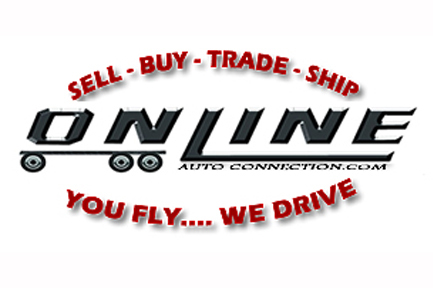 Online Auto Connection Online Auto Connection, Inc. is committed to servicing and repairing all your trucking and transportation needs. We have a dedicated team of certified professionals providing you with the highest quality of service whether it's for your personal vehicle or your company's fleet of trucks. 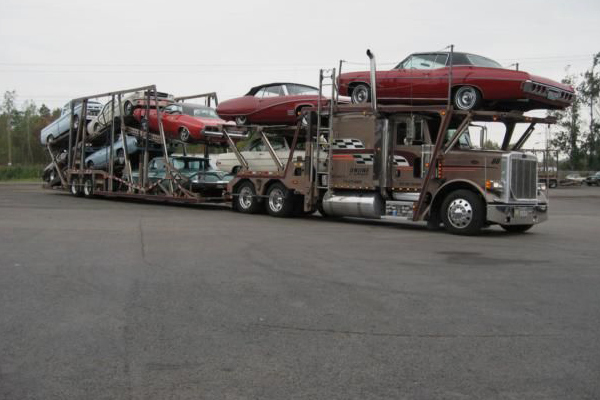 And Exporting Our expert staff will make it easy for you when importing or exporting vehicles across the US or Canadian border. You Fly...We Drive Online Auto Connection, Inc. offers snowbirding services which is the process of shipping/transporting your vehicle(s) from New York (or the greater Northeast US and Canada) to Florida (and/or anywhere South) during the cold, winter months. Online Auto Connection, Inc. is devoted to satisfying our customers by meeting their needs through dedicated people committed to total quality. "It Pays To Be Connected"